Dr. Dre's new album features big contributions from lesser known names we've been urging you to listen to for years. 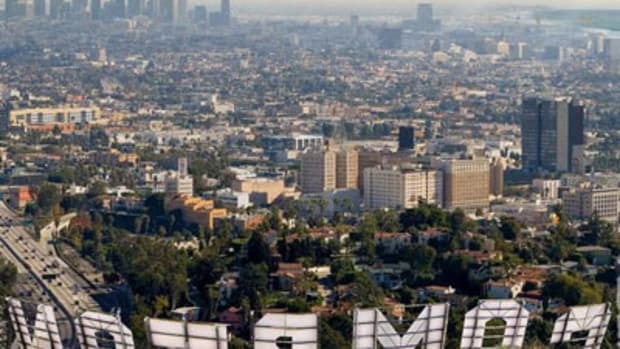 If it felt like it&apos;s been an eternity since the last Dr. Dre album it&apos;s because it has been; we&apos;ve waited nearly 16 years (well, 15 years and 8 months to be exact) since 2001. It no longer matters though because Compton A Soundtrack is finally available for both your purchasing and listening pleasure. It&apos;s not Detox, but maybe that&apos;s the best possible scenario? Without the weight of unconquerable hype on the album&apos;s shoulders, reviews are very strong, including of course our 1 Listen experience. One of the biggest questions that arose when the album was announced was who Dre would be working with. His previous full-lengths, The Chronic and 2001, each introduced and raised the profile of carefully selected casts of artists. The Chronic had Snoop riding shotgun, with Tha Dogg Pound and RBX heavily featured throughout the G-Funk opus, while 2001 marked the impending dominance by the Aftermath roster, swapping Snoop for Hittman as the album&apos;s copilot and seeing heavy involvment from the likes of Eminem and Xzibit. So who would be the names to get the doctor&apos;s treatment on Compton? Would he focus on reviving relationships with classic collaborators, or use his famed ear for new talent to once again bring lesser known up-and-comers into the fold? The end result was a careful balance, a nod to respected veterans and longtime collaborators including Em, Snoop, Ice Cube, Xzibit, Game and even Cold 187um, whose Above The Law group counted Dre as an instrumental contributor. We also see notable appearances from newer but well established stars like Kendrick Lamar (of course) and Marsha Ambrosius. Beyond that, there were a host of names that many may be less familiar with but who we&apos;ve been rocking with for years. So it just didn&apos;t feel right to let other sites do "meet the new artists on Compton" articles who were themselves just meeting those artists. So let&apos;s take a deeper look into four notable names from this new crop of Dre-approved up-and-comers and our history with them. Anderson .Paak managed to pick up an incredible six features on the album, though that fact isn&apos;t so hard to believe when you realize how talented he is. A native of Oxnard, CA, Anderson is an artist we&apos;ve been preaching for awhile now, most prominently selecting him as one of our Top Prospects just about a year ago. Previously known as Breezy Lovejoy, he&apos;s a man of many talents, among them singing, songwriting, rapping, DJing and even drumming, who defies expectation with a clear vision of and desire to display his tremendous range. I mean, this was the same person who told us, "I&apos;m the artist that speaks to that fan who listens to Donald Bird and Young Thug." Anderson&apos;s most recent project, Venice, was one of the strongest releases of 2014, a testament to his diversity which saw him tackling a multitude of influences, from pop to drum and bass, and with superb execution. 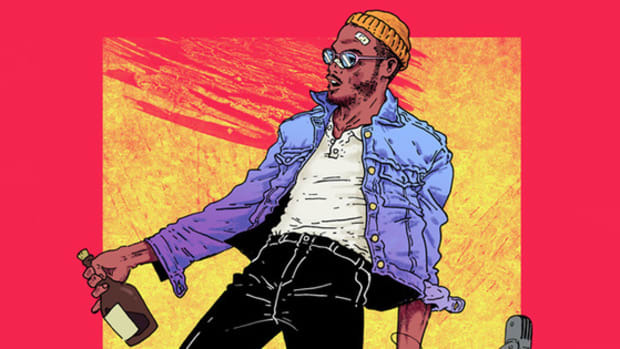 More recently, he&apos;s joined forces with DJBooth-approved producer Knxledge to form the duo NxWorries. Now that he&apos;s linked up with Dre and been given perhaps the largest spotlight of all Compton contributors, we expect big things from Anderson in the near future. If there&apos;s anyone we believe fully capable of living up to that expectation, it&apos;s him. Oh yeah, he also sat down with us to break down his 15 favorite songs of all time. That was pretty cool. Mez made his first appearance in the DJBooth back in February of 2010, and while we could not have predicted he&apos;d land one of the starring roles on a Dr. Dre album (showing up on three tracks), we were immediately struck by his lyricism, intensity and storytelling ability. Since then, Mez has made a staggering 58 appearances on our pages, including four well-received projects (most recent being Long Live the King) and the 148th entry in our DJBooth Freestyle Series and appearances at our live shows. So who is King Mez? The 26-year-old artist, who&apos;s real name is Morris Wayne Ricks II, is both a native of Raleigh, NC and and alumnus of Morgan State University. He is a rapper as well as a producer (and produces or co-produces most of his own beats), has worked with J. Cole and made the move to L.A. last year where he found himself under the tutelage of Dre himself thanks to a connect from Rapper Big Pooh. As he told News Observer earlier this year, "They brought me into the studio to write rhymes for Dre and liked what I was doing, so they said to stick around. Eleven months later, I’m still here." It&apos;s been a long time coming for Jon Connor. The Flint, Michigan native has been active in hip-hop since 2005, when he released his first official mixtape, and though he didn&apos;t appear on our pages until February of 2011, since then he&apos;s been featured over 50 times and submitted one hell of a DJBooth Freestyle Series entry. Regarded as a true "rapper&apos;s rapper," he&apos;s also a producer and songwriter, and to date he has one studio album to his name, entitled Unconscious State, which was released in the summer of 2013. Shortly after the album&apos;s release, it was announced that Jon had started working closely with Dre, who signed him to Aftermath later that year. Since then, Connor released a couple of mixtapes inspired by Kanye and Biggie where he tackled famous instrumentals from the two. 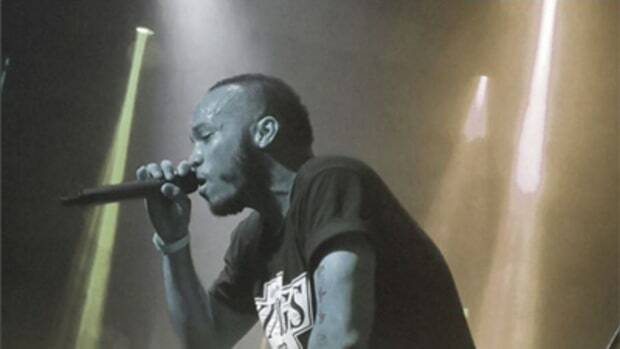 His lyricism is gritty and powerful, and he&apos;s drawn cosigns from Nas, Busta Rhymes and Big Sean, just to name a few. 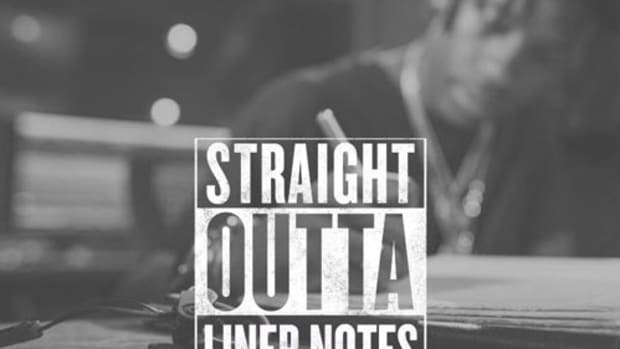 Let&apos;s be honest, a lot of people worked on Compton. Picking apart the liner notes and going in-depth on all contributors is a challenge for another day, and a challenege we&apos;ll be tackling. 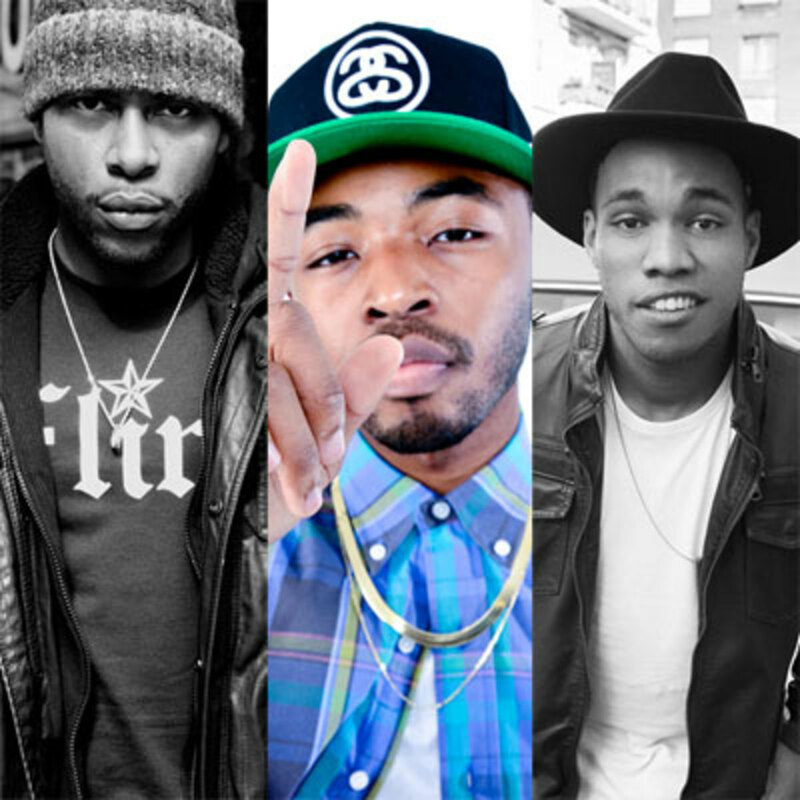 Just know that even if these artists are new to you, they&apos;ve been putting in work for years, and if Compton becomes a gateway for people to reach back and listen to all the outstanding music from Paak, Mez, Connor, BJ the Chicago Kid and many more, that&apos;s a great thing. All we ever wanted was for the world to recognize the same great music we were. 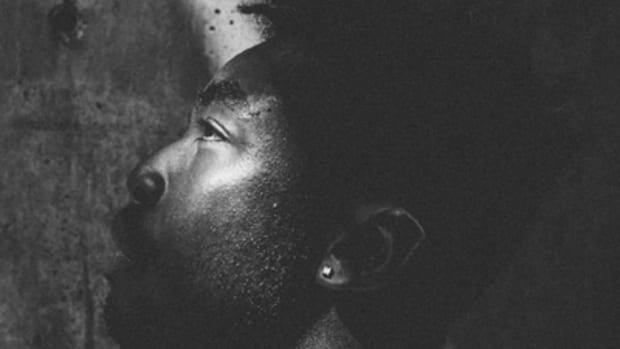 How Mez went from young Raleigh emcee to Dr. Dre's right hand man on "Compton." 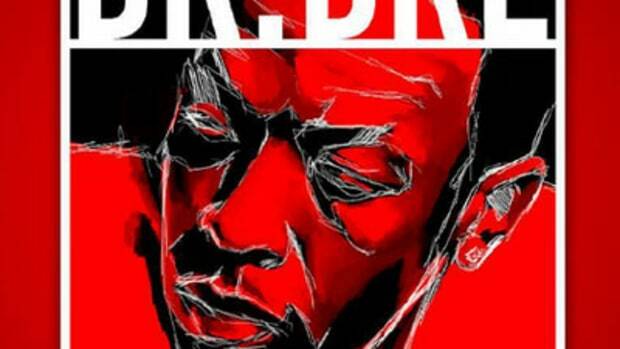 Dr. Dre's return does big numbers, already one of the most popular albums of the year. 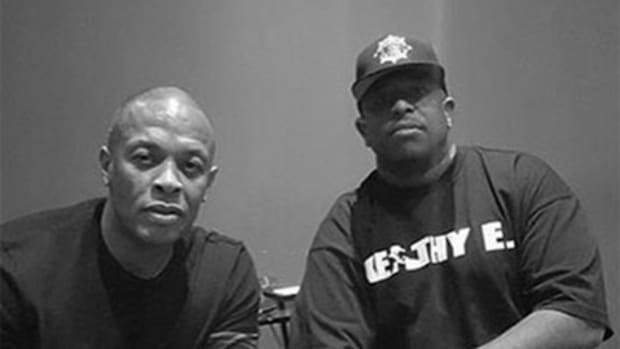 We talk to DJ Premier about the incredible year-long process of working with Dr. Dre on "Compton."